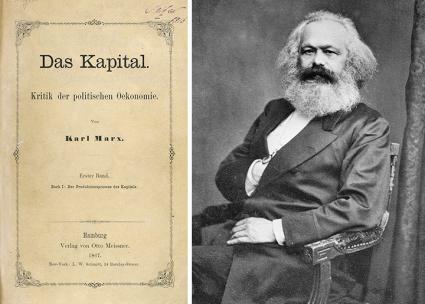 This is the second edition of Introducing Marxism, the first having been published in 2003. The text originates from a series of classes organised by the Cardiff branch of the Communist Party in 2002. Members and friends found the three sessions useful—due in no small part to their own enthusiastic discussion of the contents—and suggested that the presentations be published. A revised version of the course was delivered to the Party’s London Road Transport branch in May 2003, with similar results. Be the first to comment on "Introducing Marxism"